N&A has established an impressive track-record in handling domestic and international cartel and bid-rigging cases ever since the leniency program was introduced came into effect in Japan. 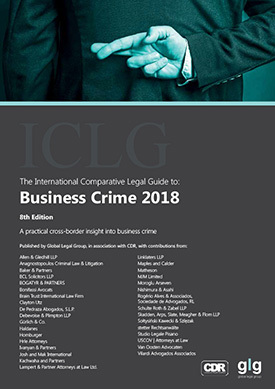 We have considerable experience in advising our clients on cartel matters enabling them to avoid, or be subject to less serious, administrative or criminal sanctions. When handling these cases we utilize our expertise in factual investigations by interviewing witnesses, attending hearings and employing digital forensics methods based on our considerable experience in corporate investigations and dealing with potential antitrust violations. Furthermore, we represent clients not only before the Japan Fair Trade Commission but also in those in which Japanese corporations face investigations initiated by foreign competition authorities, including those of the United States, the EU and emerging economies in cooperation with capable foreign law firms. 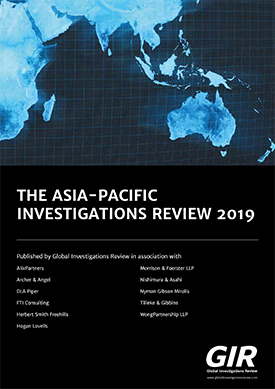 Our practice also covers dealing with US DOJ’s investigations in Japan that utilize the Mutual Legal Assistance Treaty between the United States and Japan, and handling extradition related matters. 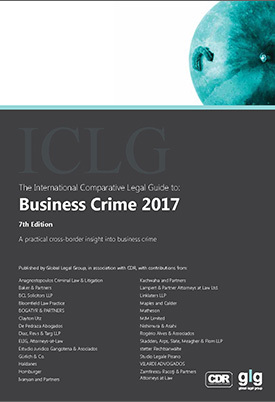 Bid-Rigging without Borders: What's Next in International Cartel Investigations?